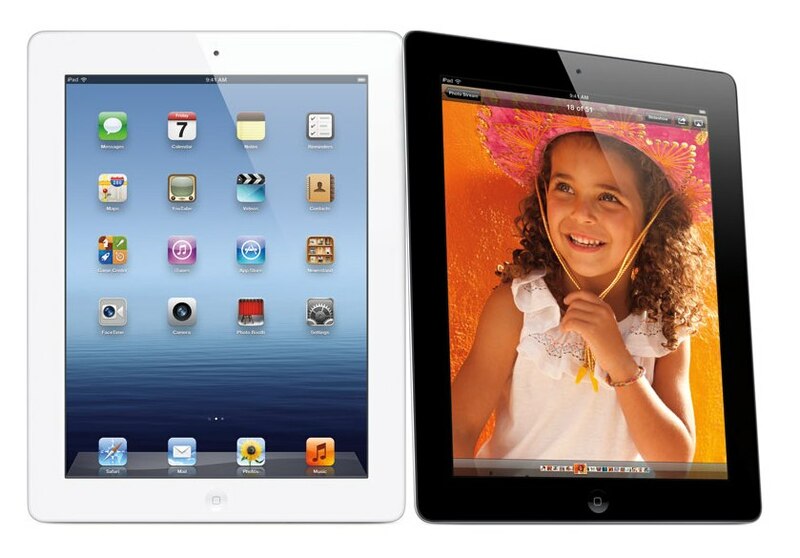 The new iPad have a Stunning high-resolution Retina Display with Resolution of 2,048 by 1,536 pixels, which would be twice the resolution of the 1,024-by-768 screen found on the iPad 2. The New iPad has the Fastest Processor “A5X” quad-core graphics for gaming, which is more powerful version of A5 processor currently in the iPad 2 and iPhone 4S. It comes with 5 Megapixel iSight Camera, Speedier Wireless Connectivity Ultrafast 4G LTE ,HD video recording in 1080p,10 hours battery, 9hours on 4G. The new iPad Wi-Fi models are available in black or white for a suggested retail price of $499 (US) for the 16GB model, $599 (US) for the 32GB model, $699 (US) for the 64GB model. iPad Wi-Fi + 4G for either AT&T or Verizon is available for a suggested retail price of $629 (US) for the 16GB model, $729 (US) for the 32GB model and $829 (US) for the 64GB model.